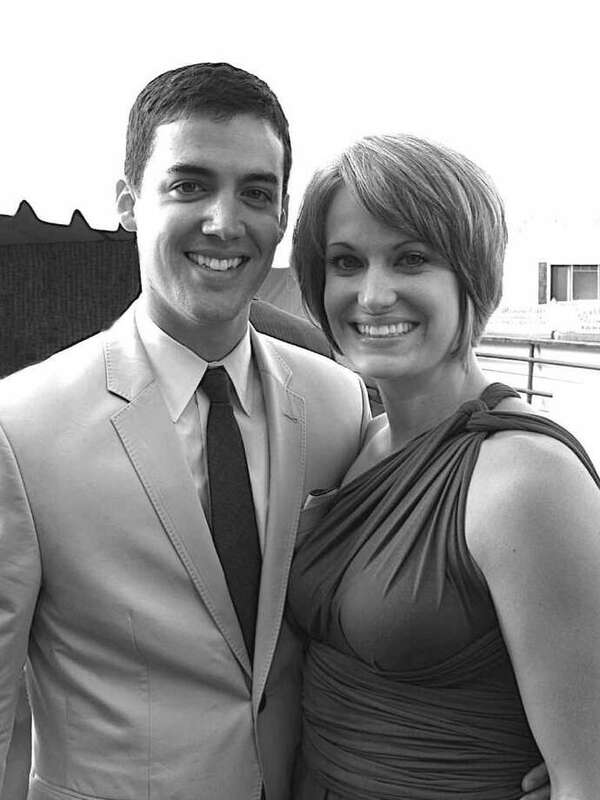 James Huerta and Natalie Bevacqua are planning a June, 2011 wedding. James Huerta and Natalie Bevacqua announce their engagement and upcoming wedding. The future bride is the daughter of the late Rebecca Bevacqua, of Moultrie, Ga., and Richard Bevacqua, of Zebulon, N.C. Her fiancé is the son of Debra and Gerard Huerta, of Fairfield. Natalie is a 2002 graduate of Colquitt County High School and 2006 graduate of Yale University. She received her master's degree in education from Bank Street College in 2009 and teaches at Mary McDowell Friends School in Brooklyn. James is a 2001 graduate of Fairfield High School and a 2005 graduate of Yale University. He is a producer at R/GA, a digital advertising agency in New York. The couple will be married in June in Punta Cana, Dominican Republic. They reside in New York City.